Our credit and debit card storefront features Quick Recall and Written Assessment exams for Governor’s Cup, Sixth Grade Showcase and JV Challenge. Immediate downloads of files upon payment. 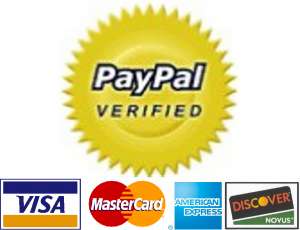 Check out with Paypal™ or just with your credit/debit card. Kentucky sales tax of 6% is included in pricing. Written new every fall–used for tourneys, leagues, scrimmages and practices. Parents, check with your child’s coach before ordering these. The team may be using them for league or tourney play. Everything you need to prepare your FPS team, written new each year! Quick Recall and Written Assessment materials from past Showcase events. Quick Recall and Written Assessment materials from past JV Challenge events.